Pride is a part of our sinful nature that blinds us to the hand of God and is a result of the idolatry of self. This week, we continue our study in Esther looking at the downfall of Haman. It is easy to read the text and see the pride in Haman's life, but are we blinded to sinful pride in our own lives? 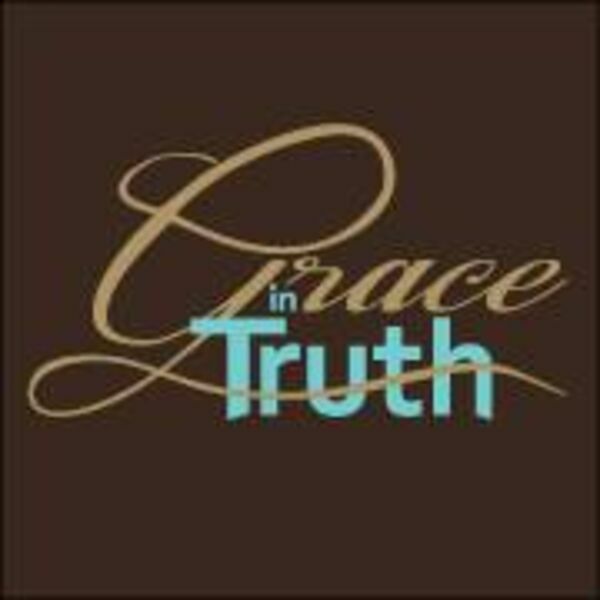 All content © 2019 Grace in Truth Podcast.